Top Ski School is a ski school in Val Gardena and it’s located in the town of Selva (Wolkenstein), in front of the Hotel Portillo. It’s the first ski school in Italy sponsored by Armani EA7, partners that provides from many years the technical material to all staff. Our ski instructors have years of experience in teaching the best techniques of skiing and snowboarding, with both adults and children. For years now, many customers return satisfied in our school, both for the quality of our lessons, and for the quality condition of the material to hire, in addition to our shuttle service. 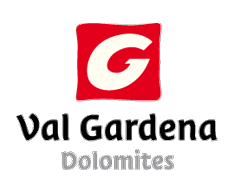 Come to see us in Selva di Val Gardena, in the heart of the Dolomites. I would like to introduce myself, my name is Patrick I am the proud director of EMPORIO ARMANI Top Ski School EA7. We started this small school years ago, with the aim of keeping a specialised service to our clients, our aim being to take time and care and stress out of the organisation of obtaining skis and equipment on arrival at the hotel. We provide transport to and from the ski school and also the slopes. Our teachers are all handpicked and have been trained patience and to give the client the best technical suport possible. 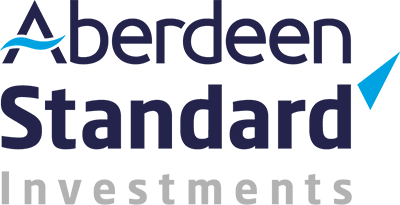 We are a small school which enables us to guarantee an excellent service throughout the clients stay and also follow their progress, and provide a professional and exclusive service that only a small ski school can provide. The satisfaction of our clients comes first and foremost, so come and join us on the magic mountain and look forward to your stress-free holiday. 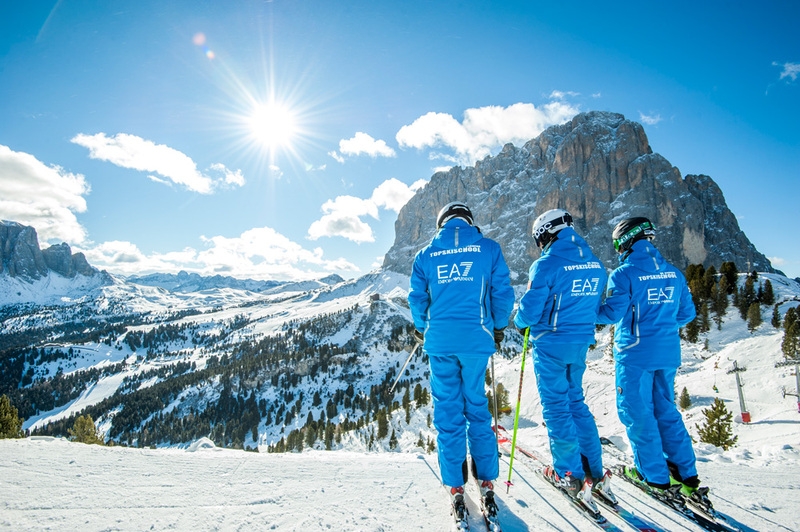 Join our ski school in Val Gardena! All our ski instructors have the italian license and speak: italian, russian, german, english, spanish, czech, slovenian and polish.